Michelin Guide: Main Cities of Europe 2019 offers European travelers great places to eat and stay for a memorable trip with a selection of restaurant and hotels in 38 European cities. 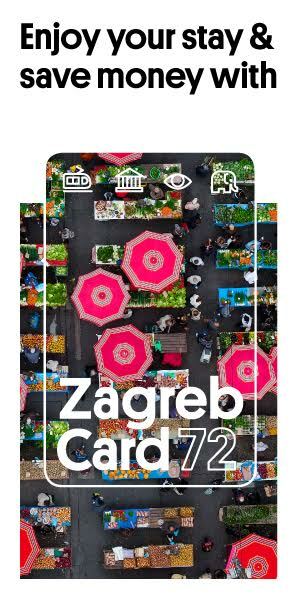 In this year’s edition three new cities were added, including two Croatian cities – Zagreb and Dubrovnik and Island’s Revjavik. “Anonymous trained inspectors visit and select restaurants while applying the Michelin food star-rating system, and use a similar process for hotels. The result: a range of recommended establishments for all tastes and budgets. Travelers can feel confident relying on Michelin since only the best make the cut,” Michelin guide says. Each city section in the guide opens with a short description, lists the not-to-be-missed points of interest during a quick visit, and highlights specialties of the local cuisine. The guide also includes useful information for travelers, such as which establishments are handicapped-accessible or vegetarian menus offer. 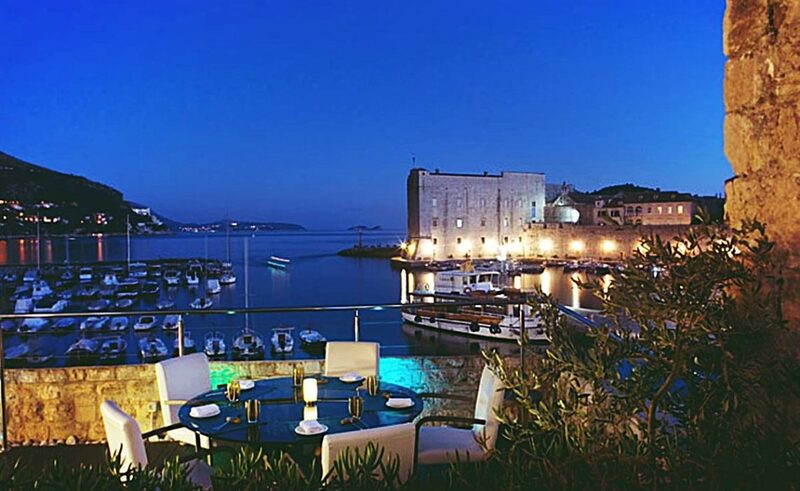 The three Michelin star restaurants in Croatia currently are: Pelegrini in Šibenik, 360º in Dubrovnik and Monte from Rovinj. Restaurants in the Croatian capital Zagreb in the Michelin Guide include Noel, Apetit City, Mundoaka, Zinfandel’s, Takenoko, Mano, Dubravkin put, Boban and Le Bistro Esplanade.